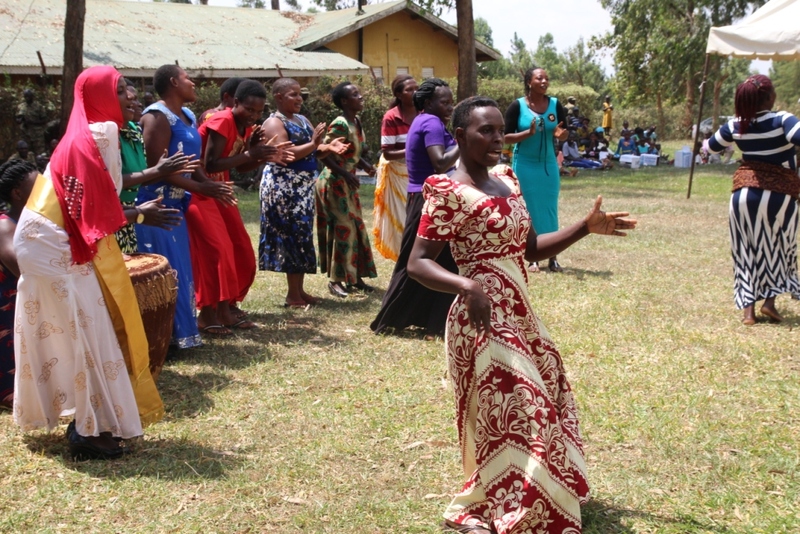 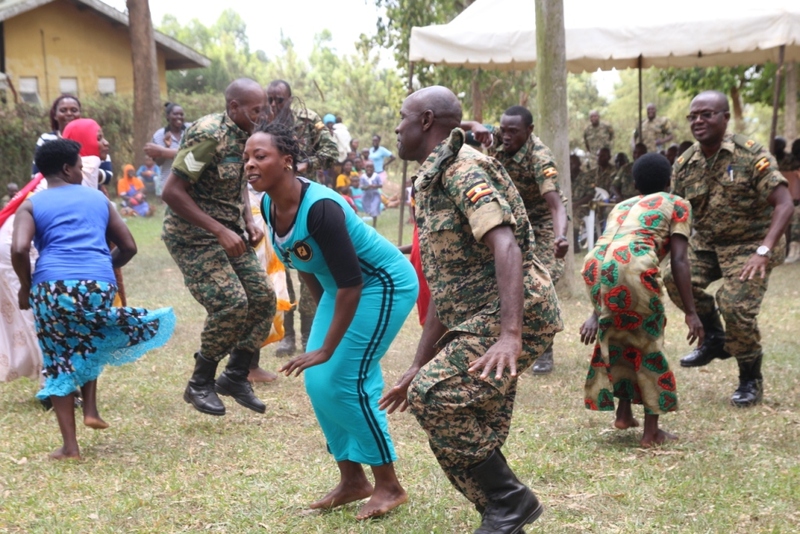 Civilians join UPDF soldiers in the merrymaking during the Tarehe Sita celebrations in Mbarara district. 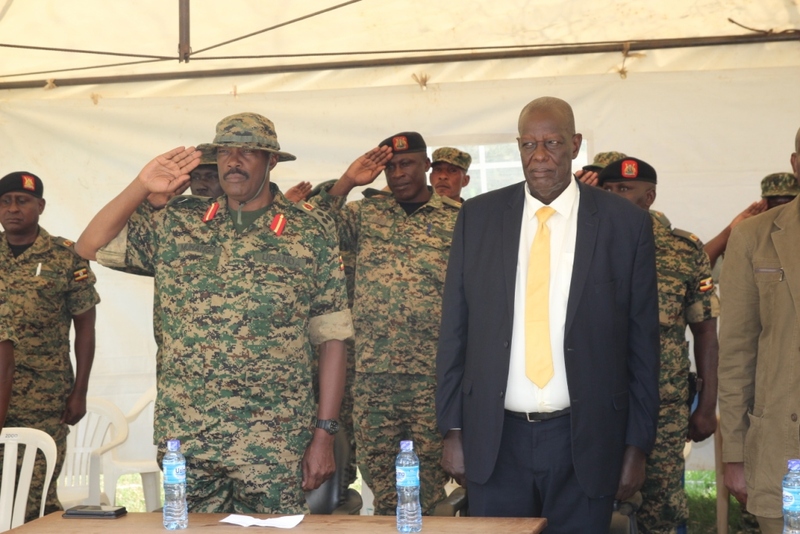 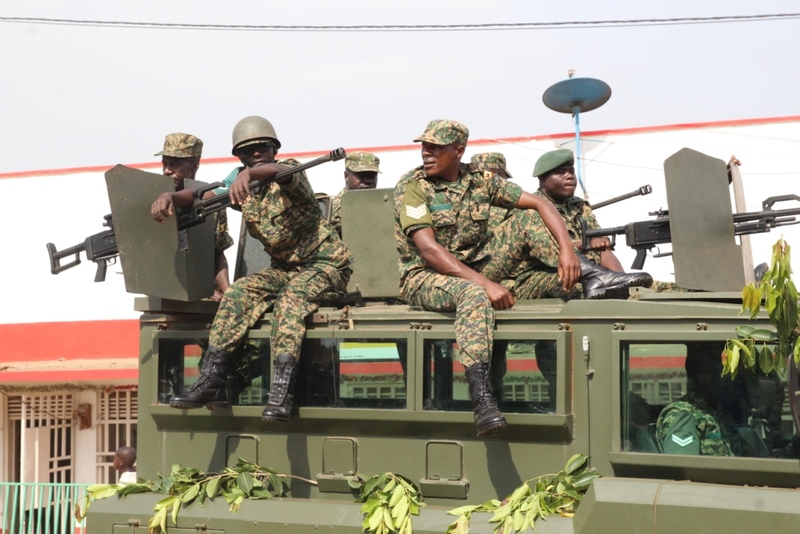 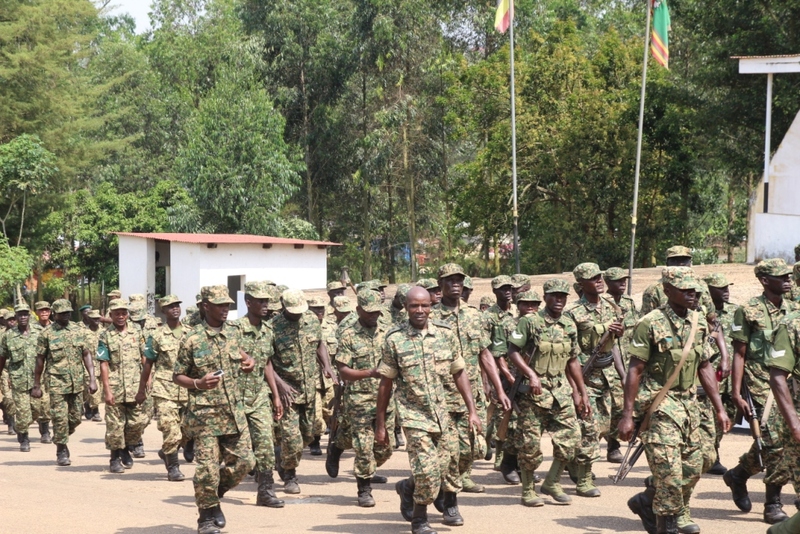 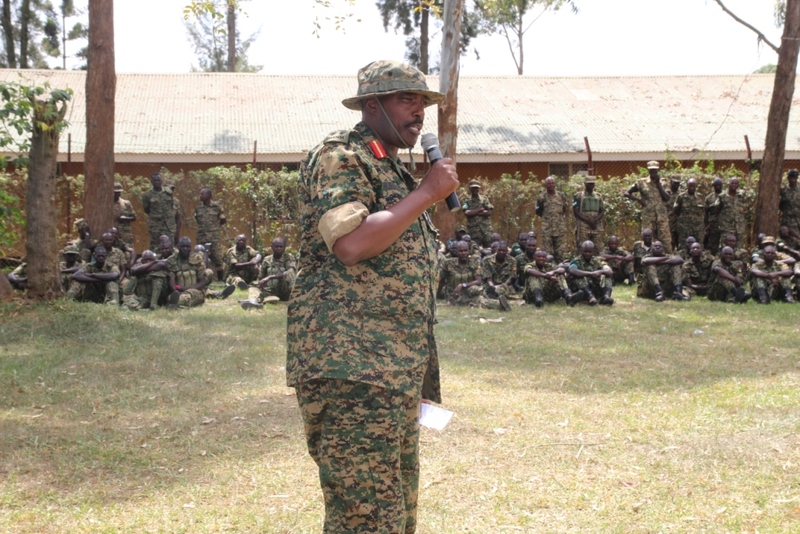 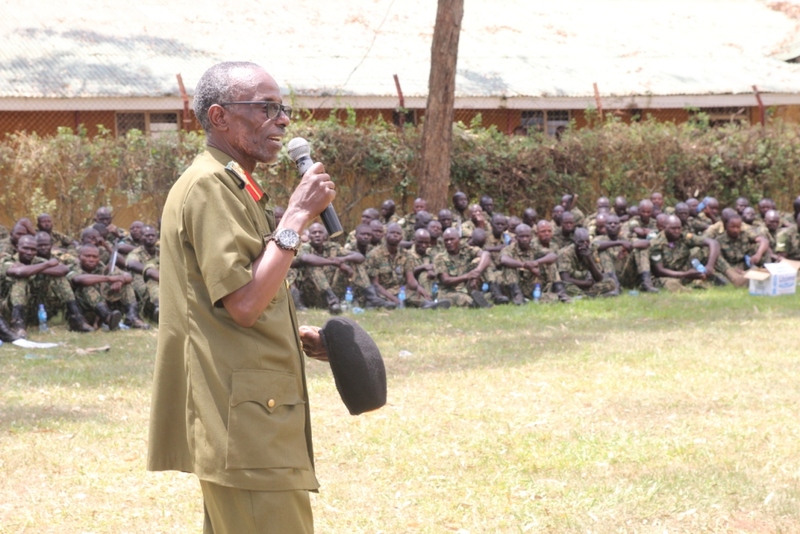 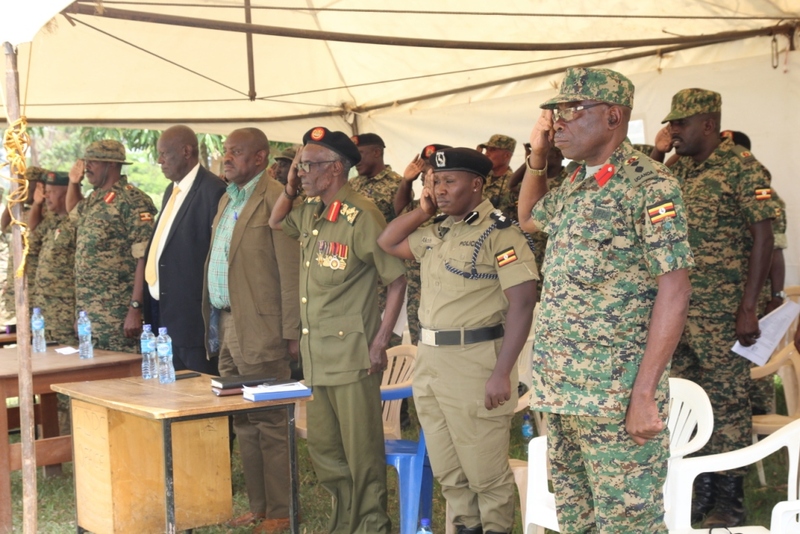 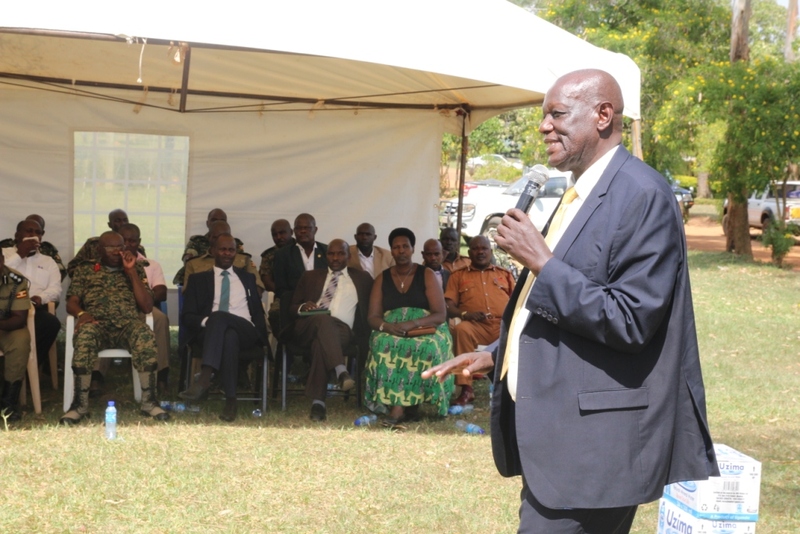 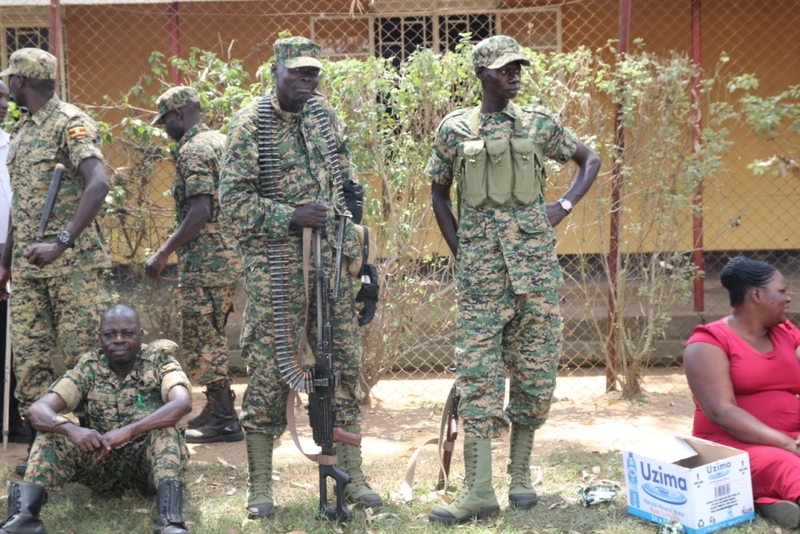 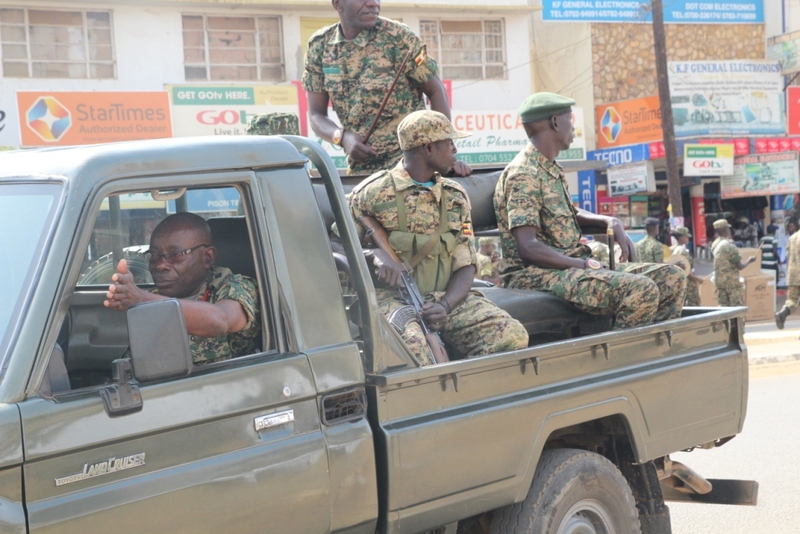 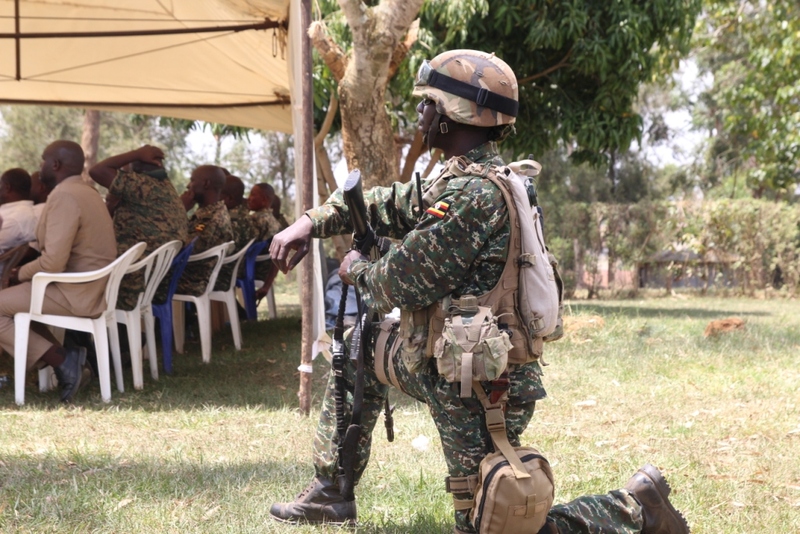 The Uganda People’s Defence Forces (UPDF) 2nd Division based in Mbarara district joined the rest of the army in the country on Wednesday to commemorate the Tarehe Sita Day. 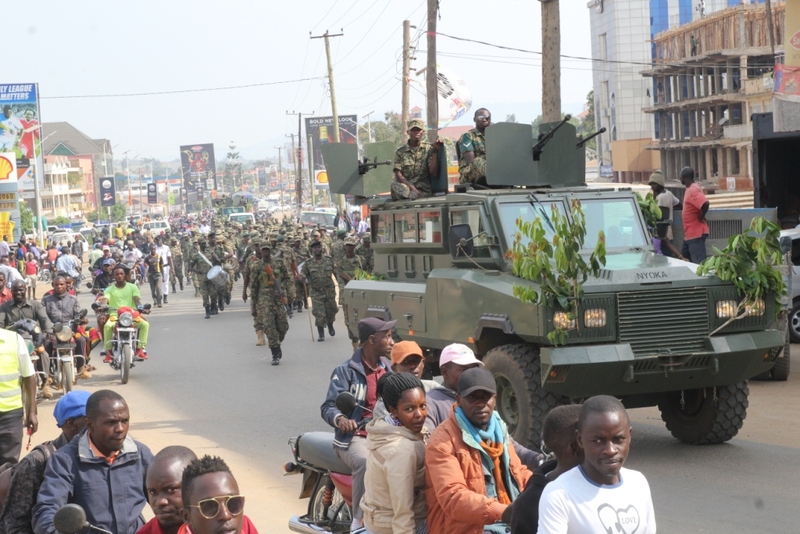 The day which is marked every February 6 is a key event on Uganda’s military calendar as it is the day when President Yoweri Museveni and his comrades in the National Resistance Army (NRM) launched an assault on the Kabamba army barracks to acquire ammunition. 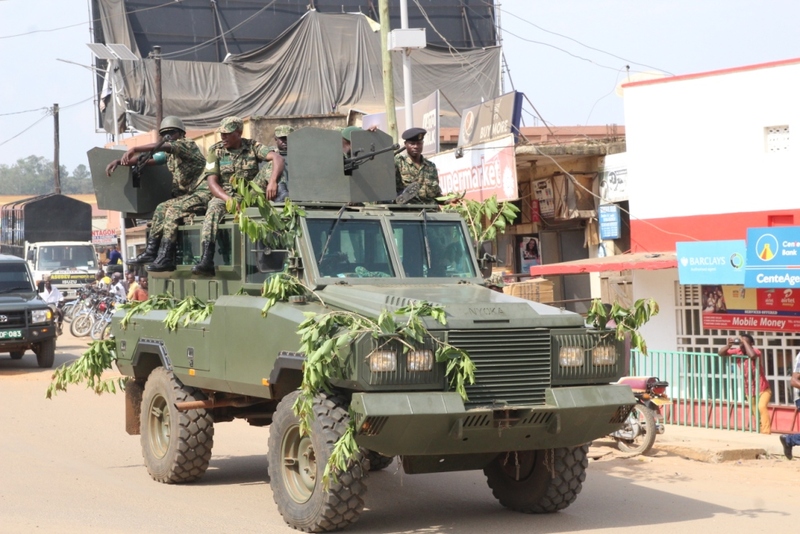 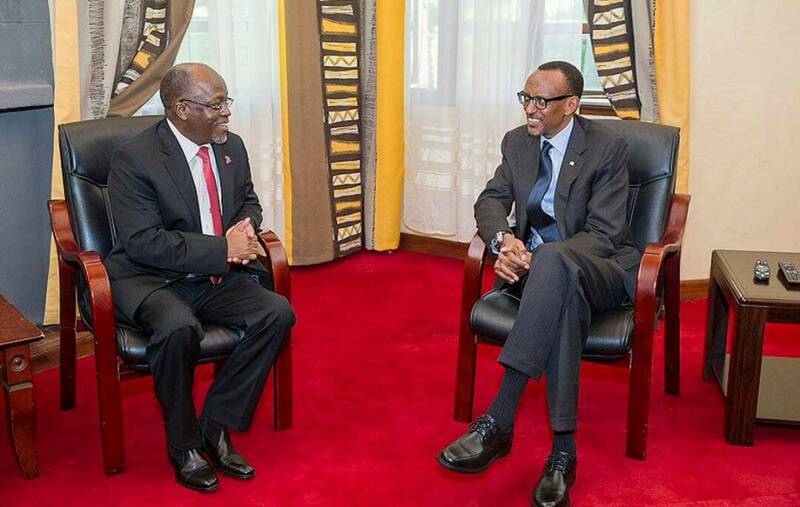 It is these same arms that would later be used to capture the capital Kampala as part of their liberation struggle. 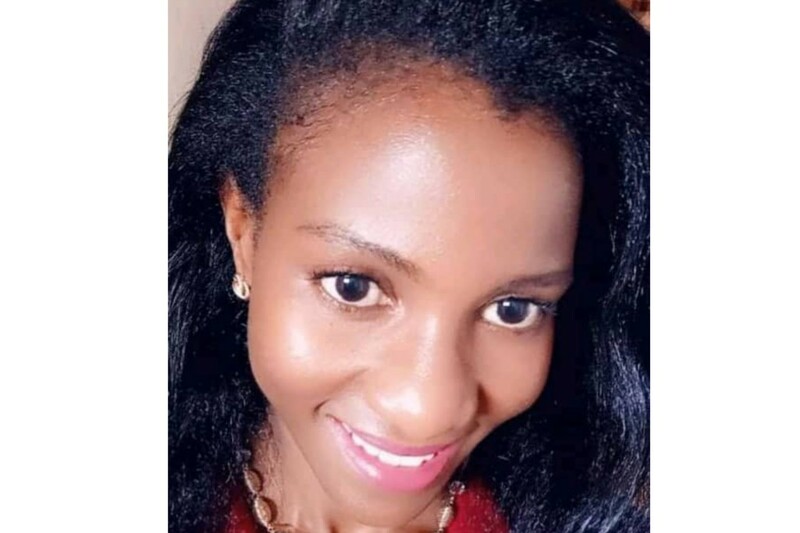 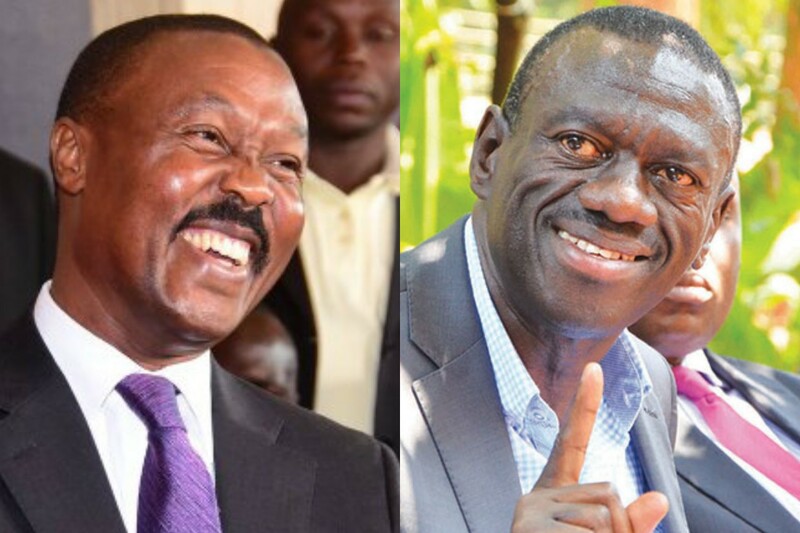 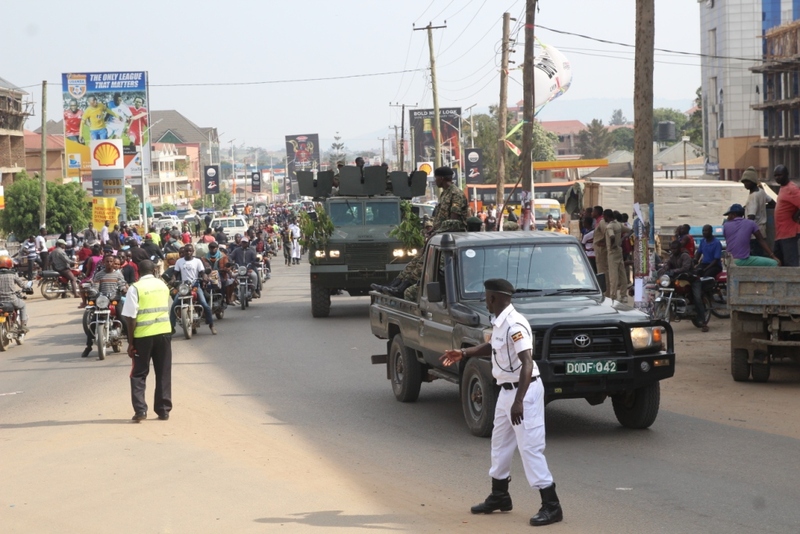 On Wednesday, the national celebrations were held in the northern town of Kitgum where President Museveni who is also Commander-in-chief was Chief guest. 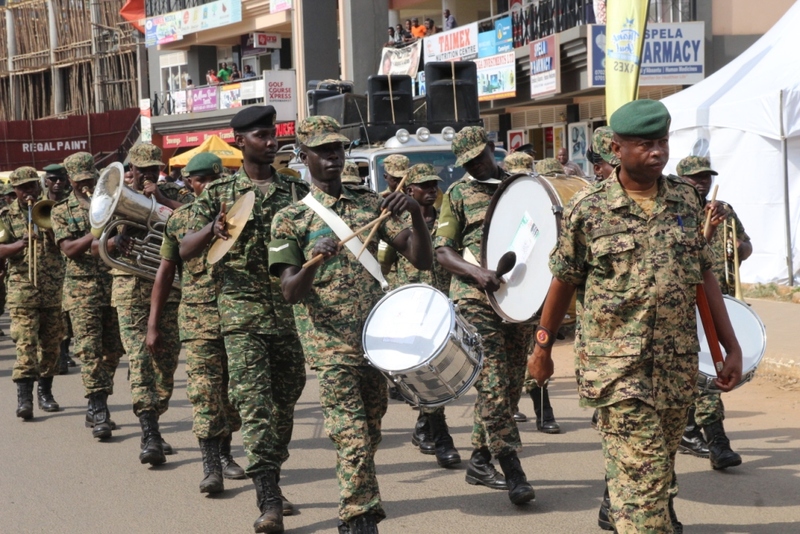 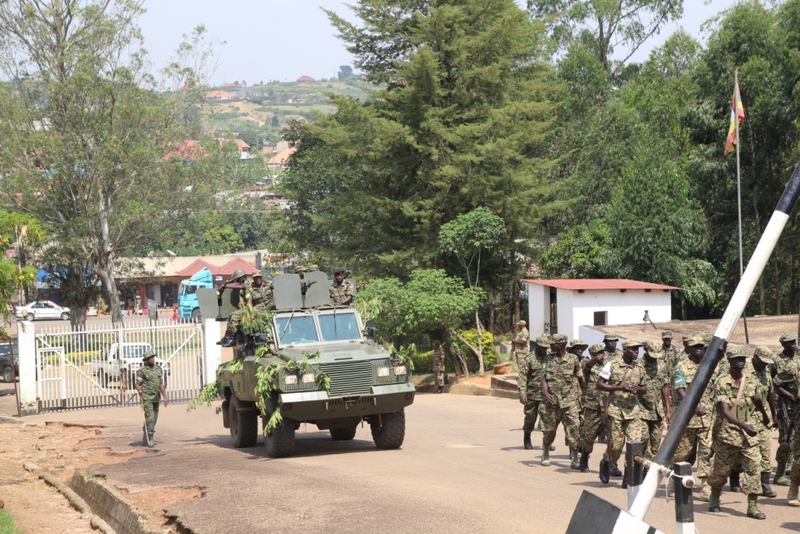 In Mbarara, the celebrations were held at the base of the UPDF 2nd Division, at Makenke barracks. 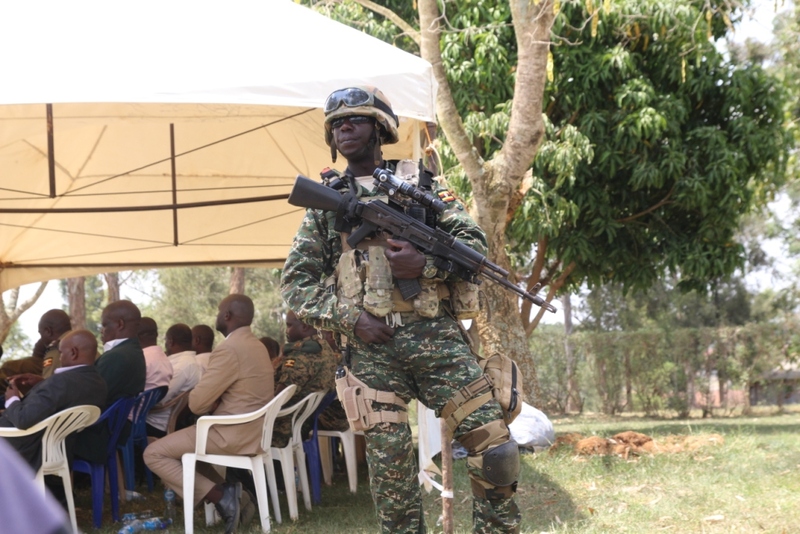 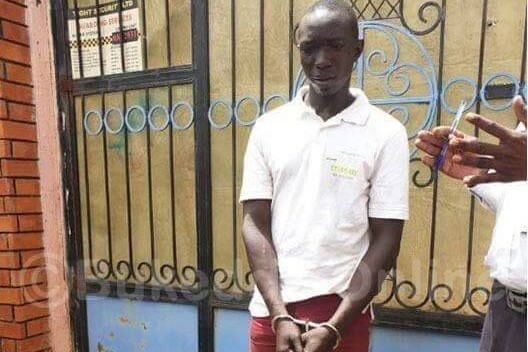 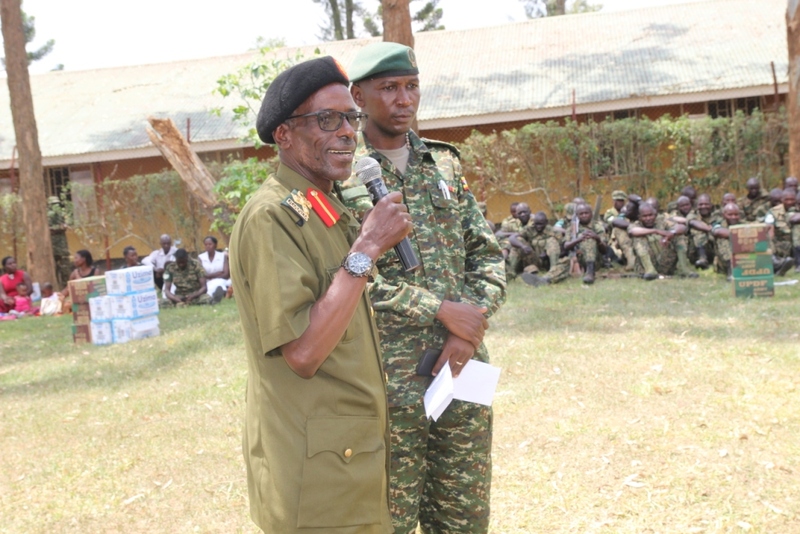 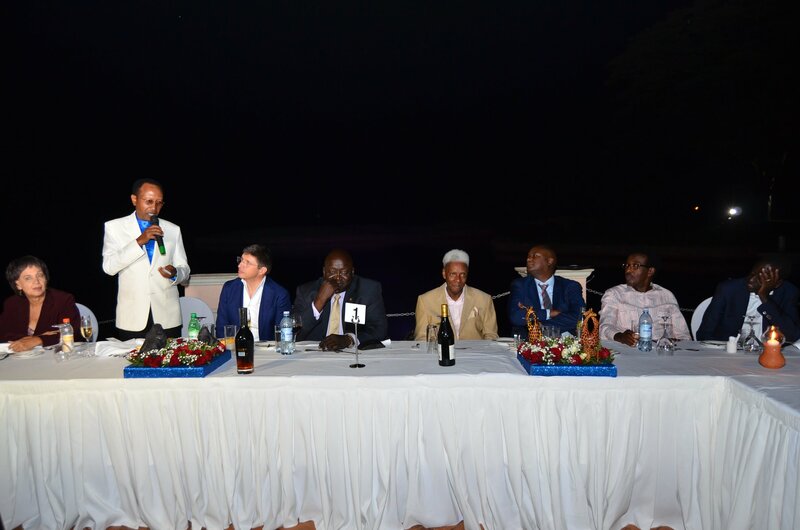 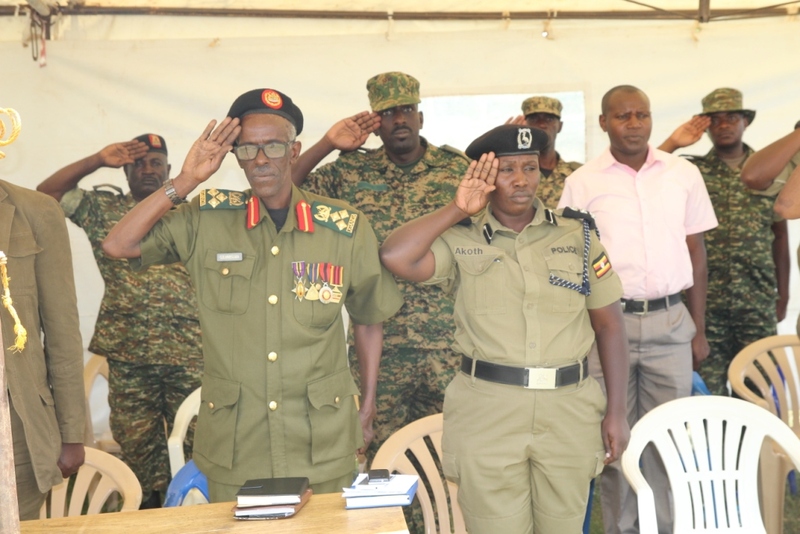 Among those that attended was the Mbarara district RDC, Lt Col James Mwesigye, Mbarara district chairman, Rtd Capt JB Bamuturaki and the UPDF 2nd Division Commander, Brig Kayanja Muhanga as well as officers, soldiers and members of the public.